In between a 5A and 5B for a comfortable grip. 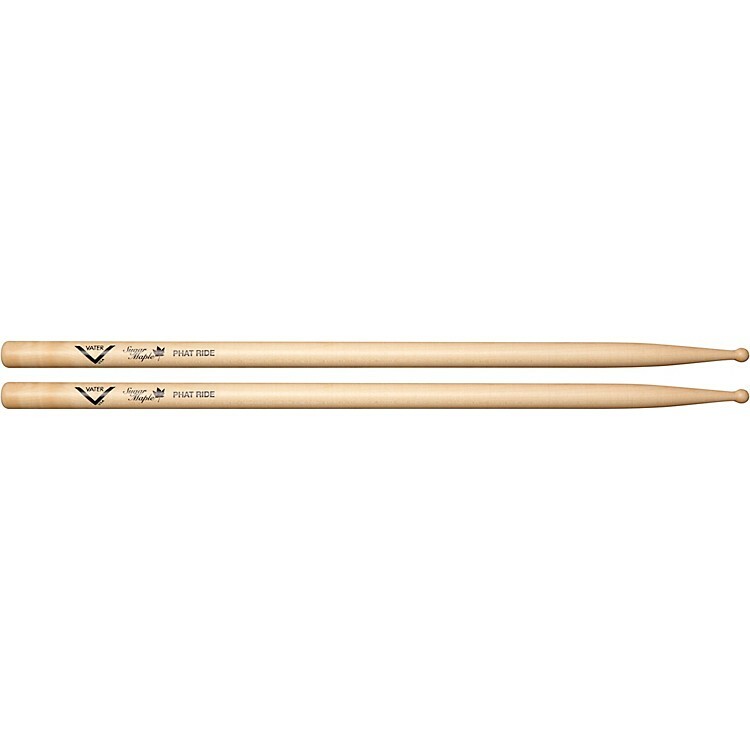 The quick taper to a medium-sized round tip produces a clean sound on ride cymbals. A very versatile stick.